Firenze il 9-12 Settembre 2019, presso l’Università degli Studi di Firenze. (Associazione Italiana per lo Studio degli Artropodi Sociali e Presociali), si terrà a Firenze il 4-5 Luglio 2019, presso l’Università degli studi di Firenze. EBBS meeting – September 21-24, 2019 in Prague, Czech Republic. 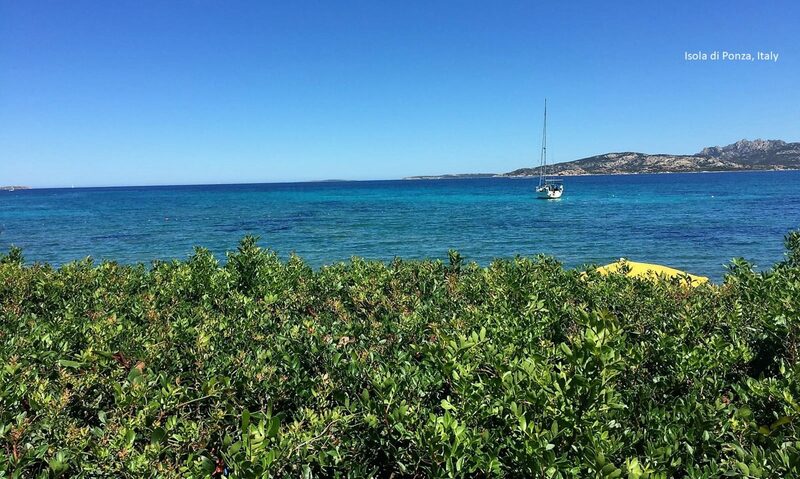 The Meeting expects to attract more than 600 scientists and will constitute a very important international scientific event for European Neuroscience. Researchers will have the unique opportunity to discuss latest research and development issues and experiences on different aspects of Neuroscience. The EBBS Meeting will focus on the relationships between brain and behaviour in health and disease. An exciting program has been prepared featuring the most prominent scientists in the field. Opportunities for travel grants for PhD students and young scientists are open until March 5th. 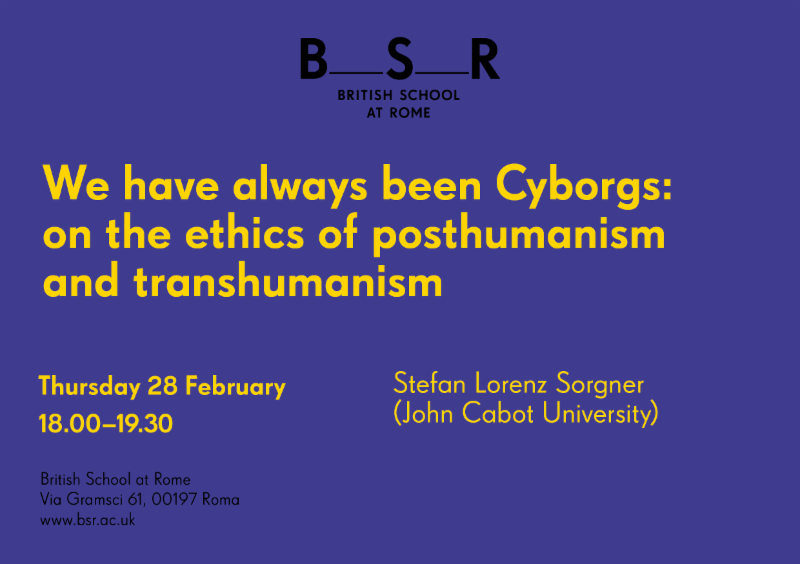 Conferenza di Stefan Lorenz Sorgner dal titolo: ‘We have always been Cyborgs: on the ethics of posthumanism and transhumanism’ – 28 febbraio ore 18, British School at Rome, Via Gramsci 61. 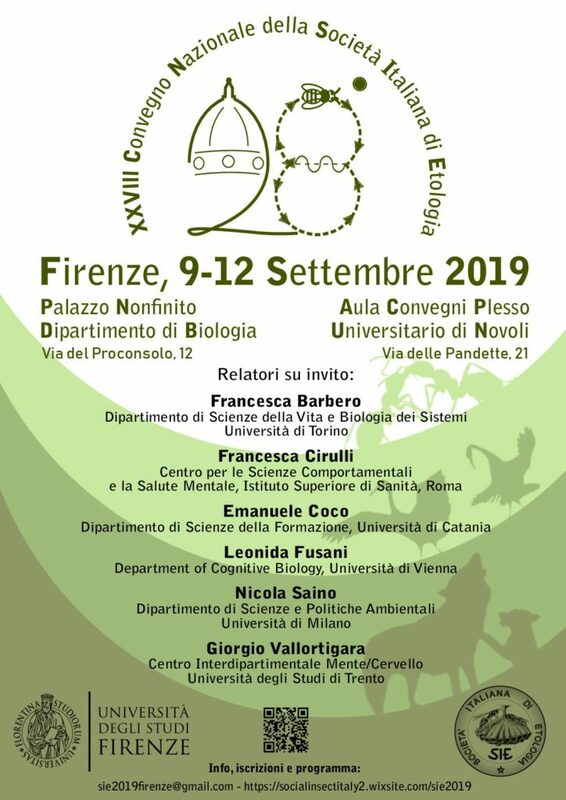 La prima sessione verrà organizzata insieme alla Società Italiana di Biologia Vegetale. dell’evento post-congresso del 6 settembre che sarà in italiano.